Currently it seems that “plagiarism” has become the new trend among many of the famous filmmakers, artists or writers. The moment their scenarios, films and books grow in popularity, the fans are confused by the fact that something they truly believed to have been created by their “favorite” was just another duplication. At the same time, there are many who would like to take advantage of someone else’s achievements. 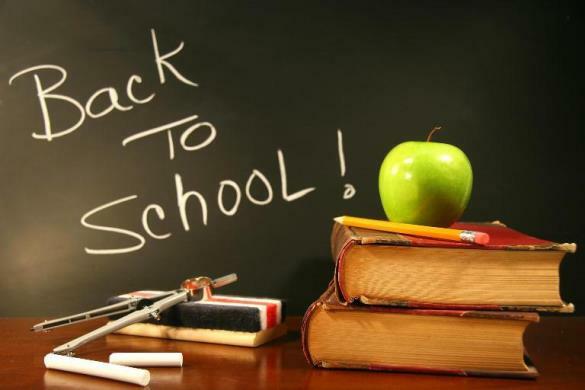 Fortunately, nowadays it has become easier to identify plagiarism with the help of plagiarism check website. But not all authors use a plagiarism detection system to avoid intellectual theft. Here is an example. The internationally known author Stephenie Meyer was accused of plagiarism twice after the last part of the saga Twilight was brought to light. The little known writer Jordan Scott said, that the fourth part, Breaking Dawn was duplicated from her story The Nocturne. As soon as the screen version of the book was shot, Scott took up the matter again. The Nocturne story was published in 2006 which was two years before Breaking Dawn appeared. As it turns out, Stephenie Meyer wasn’t the only author who wrote about vampires. Jordan Scott sent a letter to the publishing house where Stephenie’s books were published, informing them about the content theft. The similarities certainly appeared to be quite obvious. Both books contained an episode with a woman’s disease caused by her pregnancy, plus an episode with her baby’s “malign forces”. In addition, both stories told about their main characters’ child birth death. Scott further argued that even dialogues had much in common. What was the result of the court proceedings? After all those claims, Stephenie Meyer’s representative said, that all the similarities between Breaking Dawn and The Nocturne were groundless. Indeed, before the letter of complaint was sent, Meyer and the representatives of her publishing house had no idea that the other book and its author existed. The “Twilight” world and all the stories described by Stephenie Meyer in her saga were claimed to be original. Because the saga was incredibly popular, there is nothing surprising in the fact that someone tried to challenge Meyer’s success. 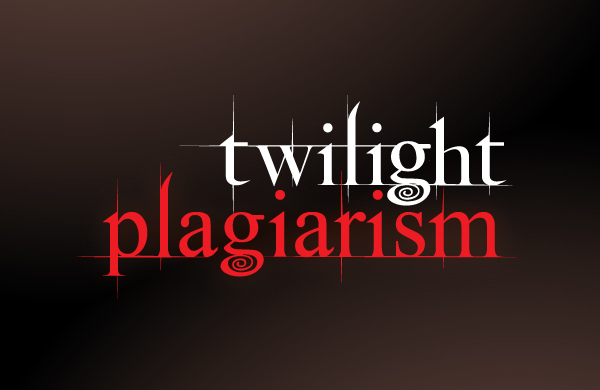 According to reports, the court in Los Angeles found Stephenie Meyer not guilty of copycatting. However, Jordan Scott sent another complaint to the court asking them to ban the selling of the fourth part of the saga. In addition, she demanded reimbursement of the damages caused by the copyright infringement. 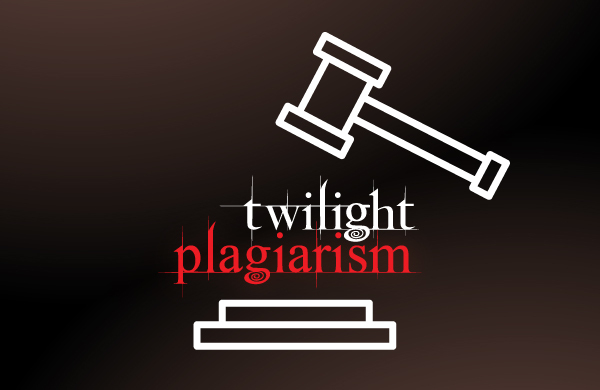 Further, the court ruled that Jordan Scott had misled the court and manipulated the text of her novel in order to create the similarity between Breaking Dawn and The Nocturne. In conclusion, if you don’t want to be accused of copycatting, the best way to avoid plagiarism is to cite all the copied sources. 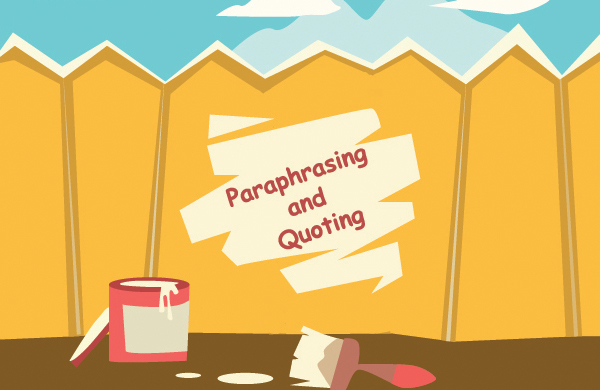 To be certain that everything was quoted correctly, or that any ideas belonging to other writers were attributed, it is best to choose online plagiarism checking websites to check the text. When in doubt, check your text with the Unicheck free online plagiarism checker software. 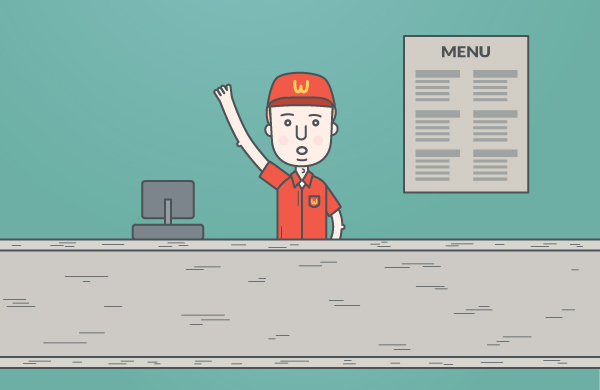 Self-Plagiarism: Can You Plagiarize Your Own Work?